Would you buy a car without an MOT? Then why would you spend hundreds of thousands of pounds on a property without getting an in-depth survey conducted by a qualified construction professional? A building survey will provide a detailed insight into the true condition of a property. It will give you peace of mind and help you avoid costly mistakes by uncovering problems and complications which could cause you issues later. 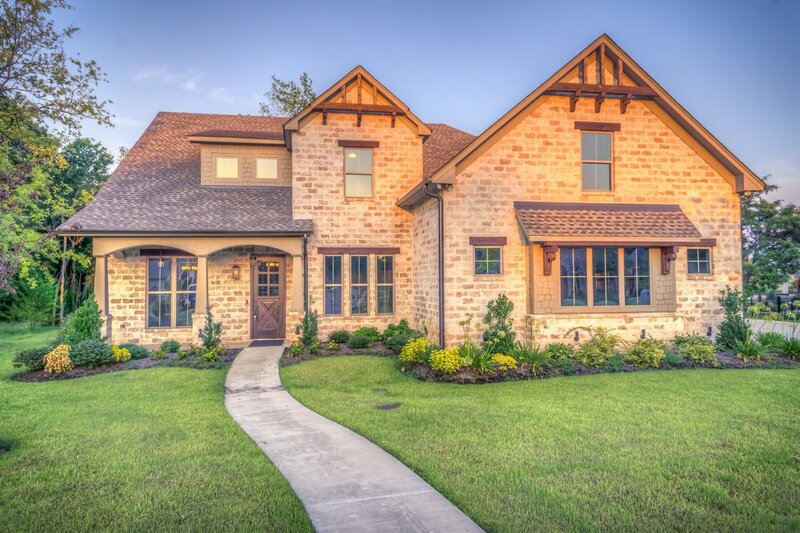 Only 1 out of 5 Buyers commission a Building Survey or a Homebuyers or Home Condition Report before buying their new home. So, why do so many buyers shy away from something that seems so obviously crucial? The problem with these ‘reasons’, is that most of them could be considered as myths, and believing them could result in you having to fork out thousands of pounds on a repair which could have been identified before acquisition. With that in mind, we’ve created a guide on why it’s a good idea to get an in-depth building survey! When a mortgage has been obtained to purchase the property, many people say they do not need a survey as their Lender will be carrying out a “survey” for them. Unfortunately, they couldn’t be more wrong. The Lender is simply looking after their own interests and merely instructs Surveyors or Valuers to carry out a valuation, not a full survey. By doing so, the Lender ensures it will not be lending too much on the property that may impair its ability to sell a property if it were repossessed. Unfortunately, it protects the lender – not you! 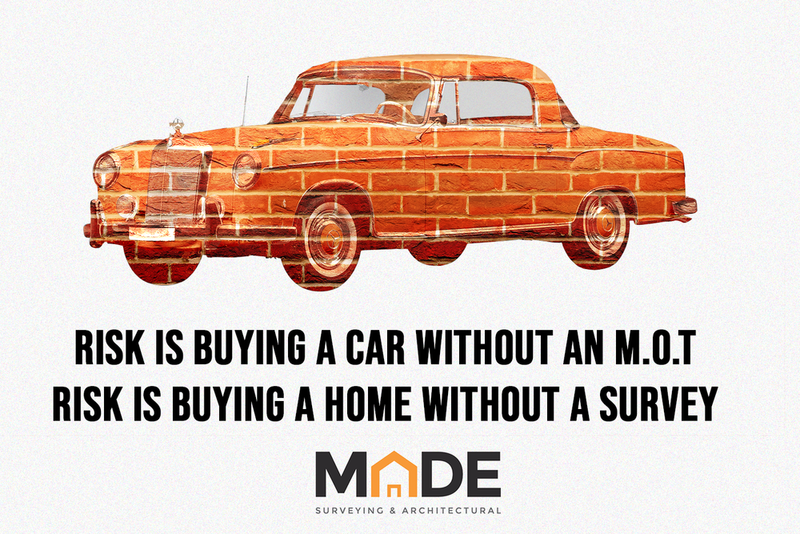 Another common reason given is that a house built within the last ten years has an NHBC guarantee or similar. The NHBC guarantee is actually only a warranty. The warranty covers major and minor defects in the first two years. After that, you're only covered for major defects. Don’t expect a new build to be perfect, it’s usually worth considering a New-Build Snagging Survey. A minor defect could cost you thousands of pounds to fix properly, while a major defect could cost tens of thousands, on top of being potentially dangerous. It always pays to budget for your move, and we would urge you to plan for a little extra to cover a survey as well. You will have saved money by pulling out of a purchase if the surveyor identifies major defects, or you will be able to renegotiate a lower price, covering the price of the survey and then some. The thing to remember here is - adverse or uncalculated report findings may allow you to renegotiate a reduced price. The final price is subject to amendment right up until exchange of contracts, particularly if a major defect comes to light. The property may well have stood the test of time and may be many years old, but in all likelihood that simply means that wear and tear will have worn down its structural integrity, and it is in fact more likely to have hidden problems than a less ‘time proven’ home. The HBR will identify any structural problems the property may have such as; damp, timber decay, central heating system issues, electrical installation, complications that may need a structural engineer and any problems with the roof. However, be aware that this report does not cover beyond floorboards or behind walls. It will also let you know about the necessary repairs, ongoing maintenance advice and items to ask your solicitor to verify. With its 1,2,3 rating system, you can quickly identify the most serious problems. This can cost anything between £400-£700 depending on the size of the property. This report will tell you what condition the main structures are in. It will identify any major problems which currently exist and ones which may occur in the future if repairs are not undertaken. 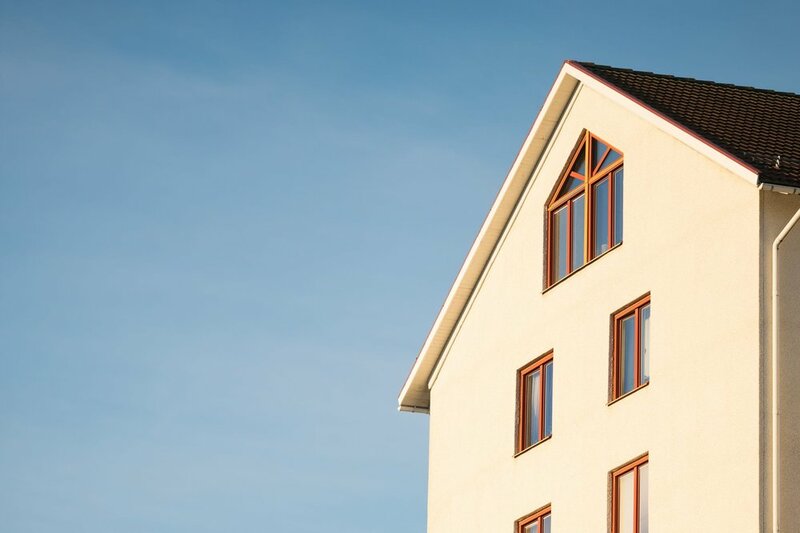 It focuses on the main structural elements of the property such as roofs, walls, floors and staircases, and is often undertaken when there are major problems or if a valuation survey throws up a serious structural defect - which may result in refusal of a mortgage. These usually cost between £400-£750 depending on the size of the property. This is suitable for all properties, specifically if you are planning to carry out any work, or it is an older or larger property. It provides a structural report tailored to your property, highlighting defects, repairs and maintenance options. Although priced at £500 - £1000, you could argue that it is worth every penny; it provides detailed advice on repairs and the surveyor’s opinion on the potential hidden defects. However, it does not offer a valuation. With new-builds constantly cropping up around the UK at the moment, this is a good one to bear in mind. This is an independent inspection looking specifically for faults in new properties. The cost of this will be in the region of £300, depending on the size of the property. It will pick up on problems such as plumbing or poorly completed paintwork. It is the developer’s responsibility to resolve any issues that may arise within the new build home before you move in. Finally, for all of these surveys we speak with our clients on the day to help speed up the process and look to issue our hard copy reports within five working days. If you’re in the process of buying a house or know someone who is, please get in touch via the button below and see how much you could be saving. * Please note that calls made to and from Made Surveying & Architectural Ltd are recorded for training and monitoring purposes.